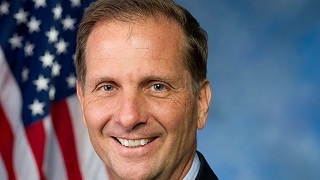 Congressman Chris Stewart represents Utah’s 2nd Congressional District. Chris is a #1 New York Times best-selling and national award-winning author, world-record-setting Air Force pilot, and the former owner/CEO of a small business. He was sworn into the House of Representatives in 2013 and sits on the House Intelligence Committee and the powerful House Appropriations Committee. Subscribe here for future events!